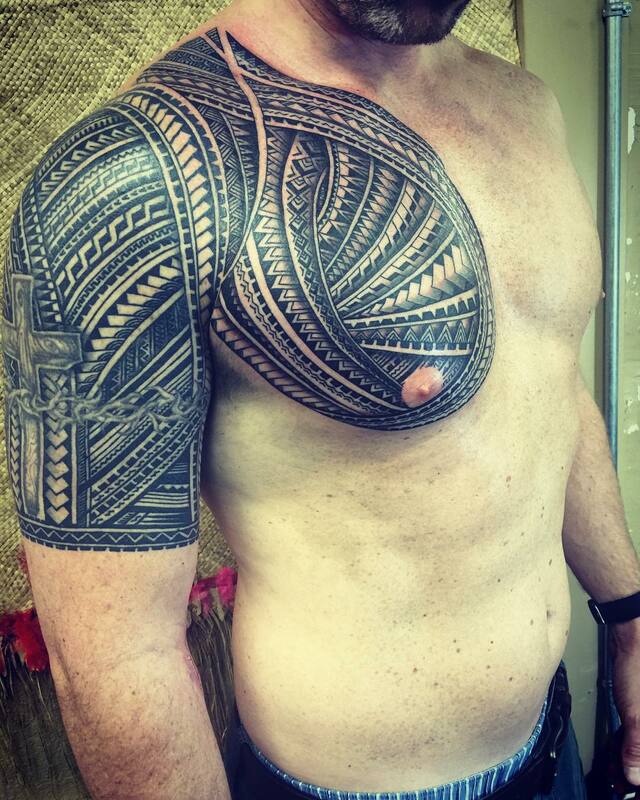 Polynesian tattoos are mostly inspired by tradition and history. 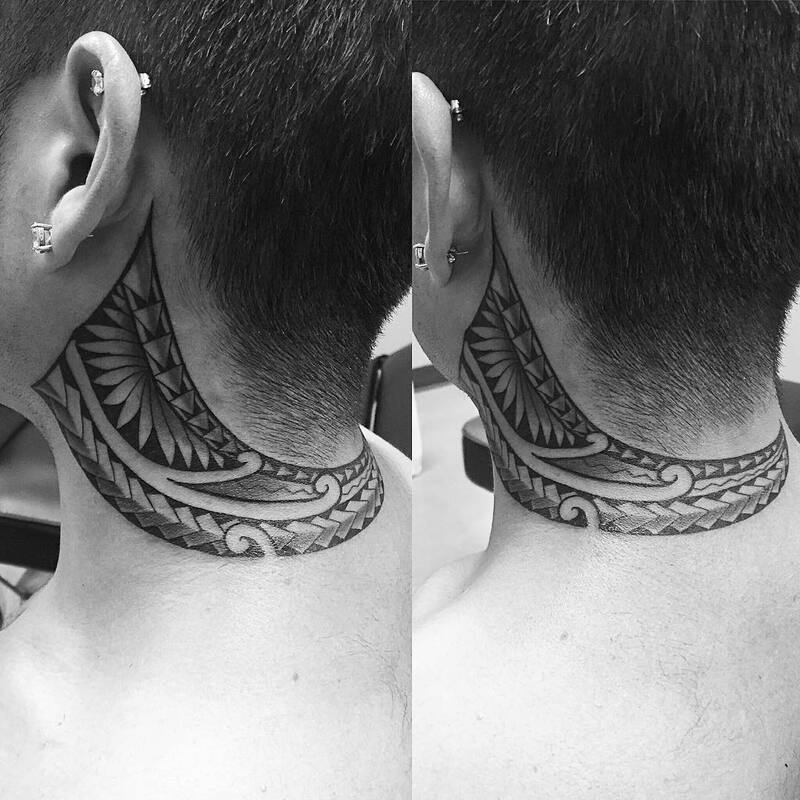 The main difference between traditional and Polynesian tattoos is that Polynesian tattoos carry intricate and deliberate details in them. 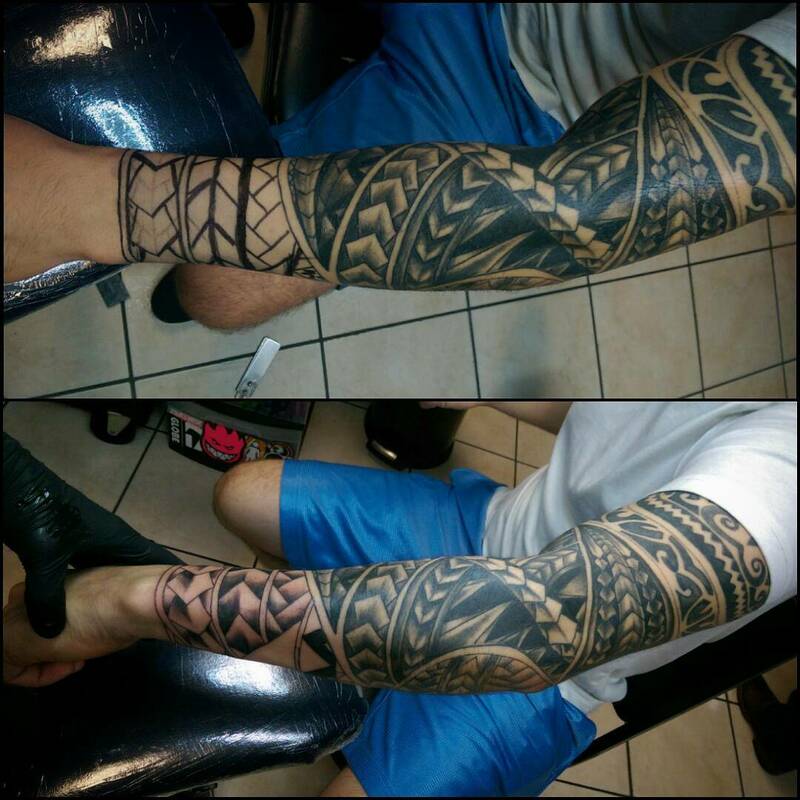 Polynesian tattoos tell a story and they evoke diverse abilities according to the symbol on the skin. 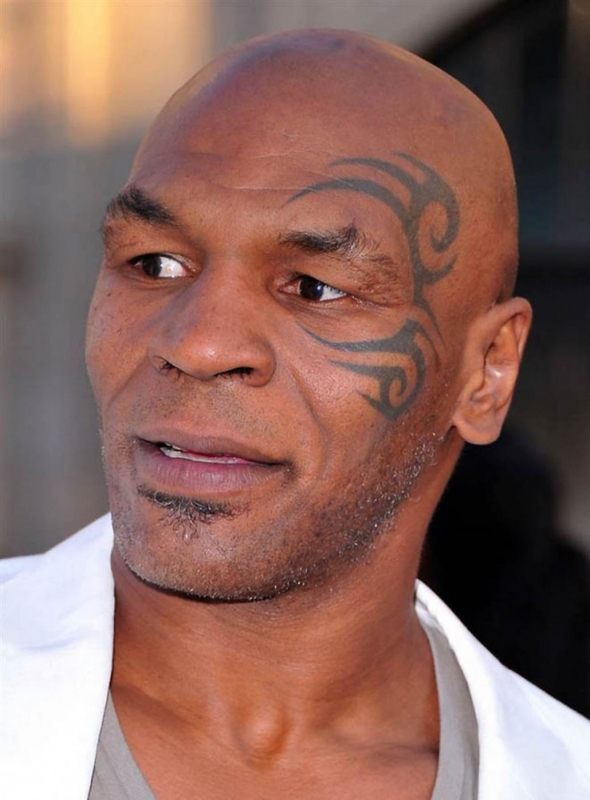 For example, the Enata tattoo can be used to symbolize both men and god. It is also a symbol of rank; an inverted Enata can be used to symbolize an enemy. 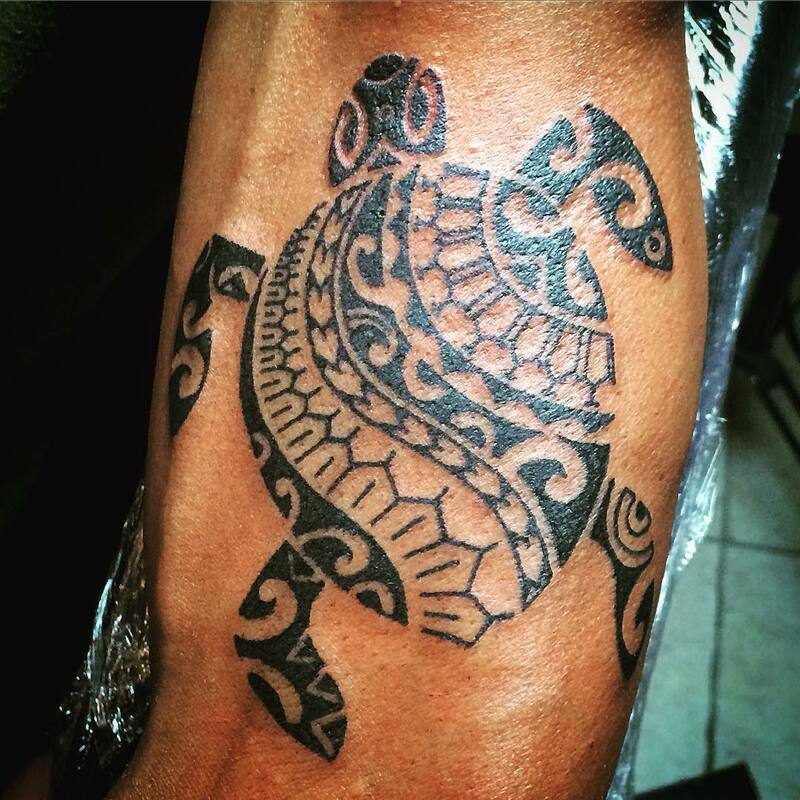 The sun symbol of the Polynesian tattoo symbolizes leadership, brilliance prosperity, and grandiosity. 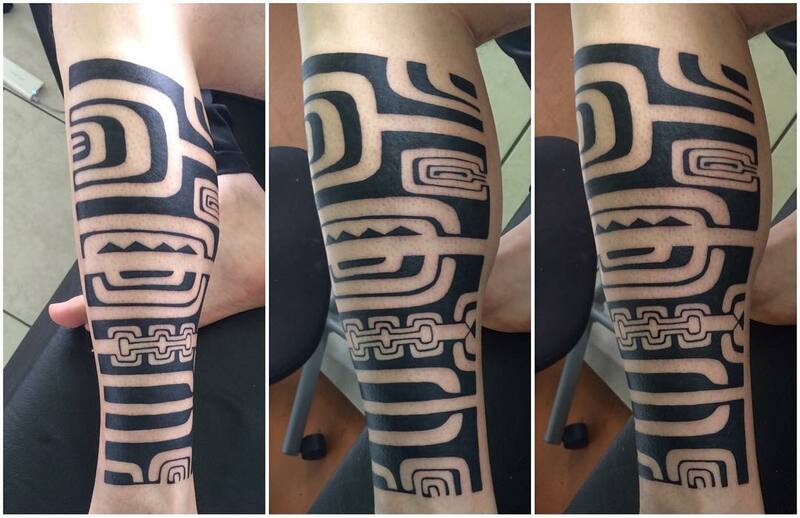 The sun tattoo can also be used to mean other things according to the shape it takes. If it is the rising sun it will symbolize a rebirth while a sunset will be used to represent afterlife. 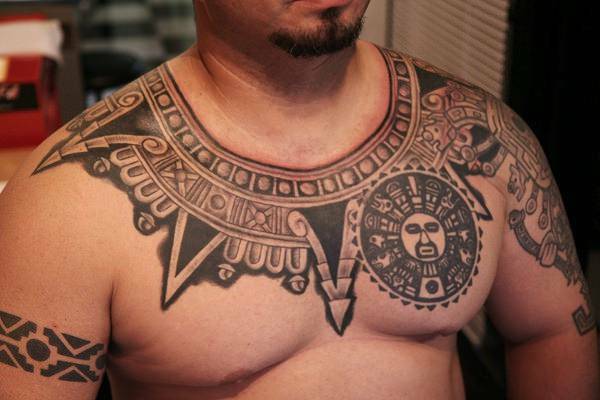 In almost all tattoos is the world there is a way of symbolizing dominance, courage and will power. 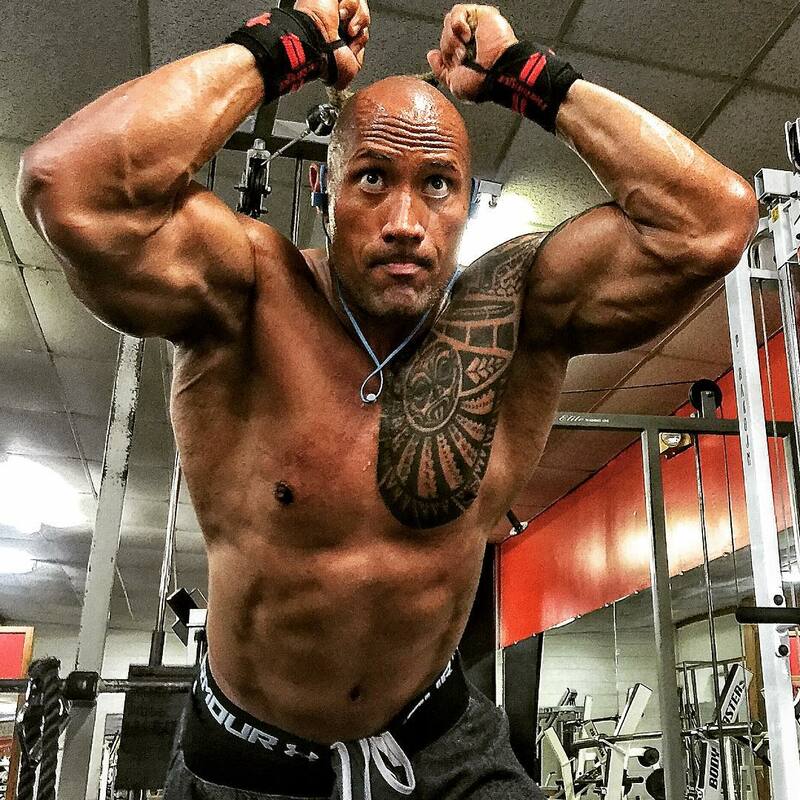 In the Polynesian tattoo, the superheads symbol is used show dominance and will power. The superheads can be used with other symbols to show different meanings. For example, a line of superheads and inverted Enatas can be used to symbolize a defeated enemy. 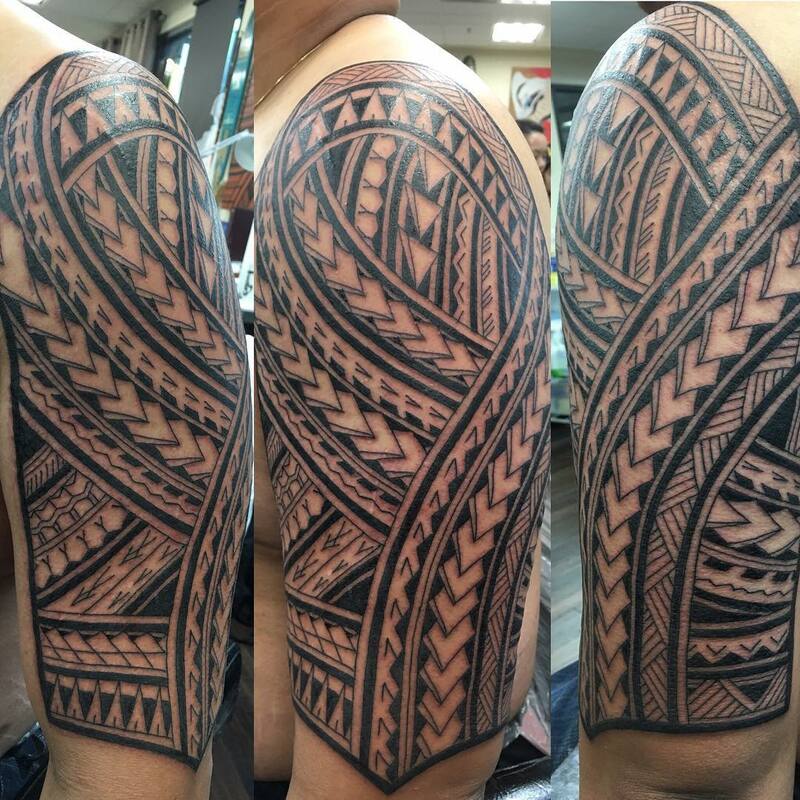 The sharks’ teeth tattoo or niho mano as it is known in the Polynesian is a famous tattoo with over 50% of all people with Polynesian tattoo having embedded it. It symbolizes shelter, power, ferocity, and adaptability.